FREE Gatorade Strawberry Splash At 7-Eleven! You are here: Home / FREEbies / FREE Gatorade Strawberry Splash At 7-Eleven! Until May 7! 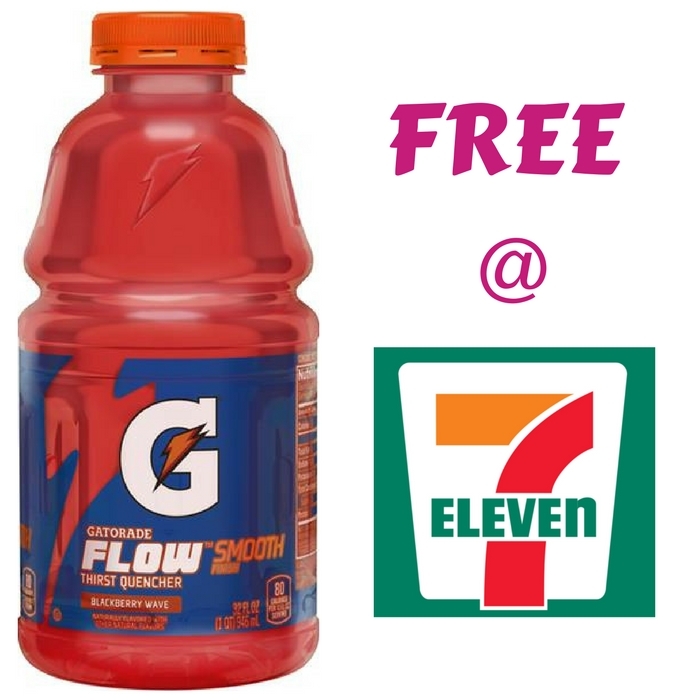 Score a coupon for a FREE Gatorade Flow Strawberry Splash Beverage by downloading the FREE 7-Eleven Mobile App! No need to purchase something to get this FREEbie! Also, you will become a part of their loyalty program which you can score a FREE drink on your seventh purchase.